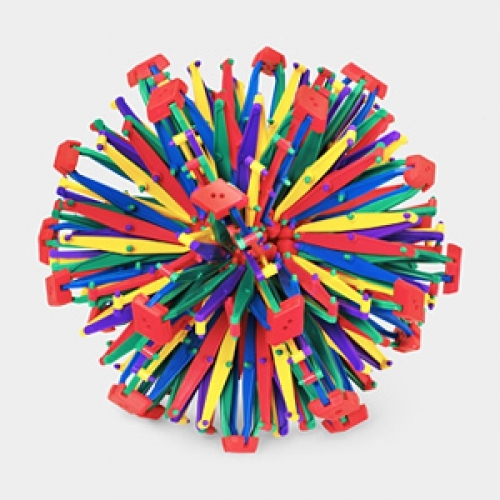 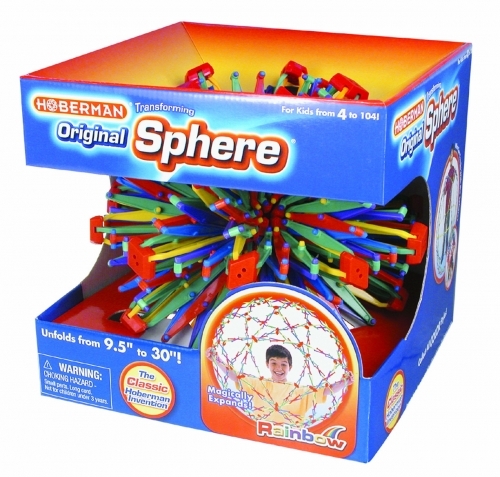 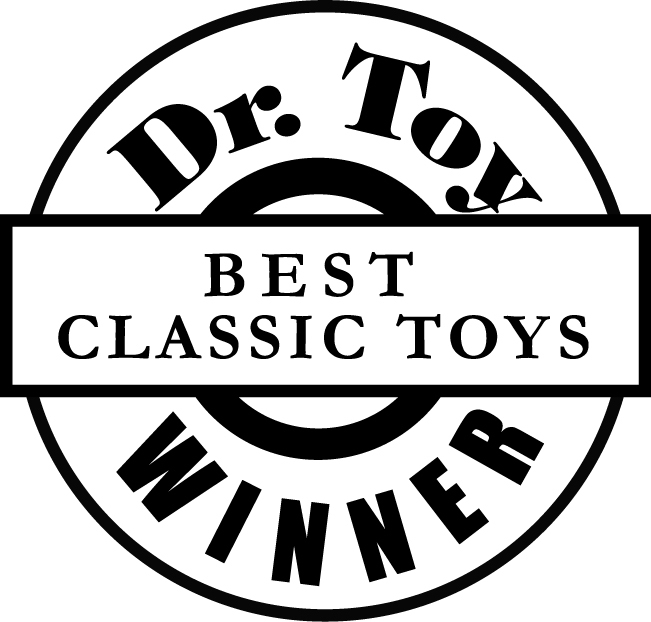 It is the original Hoberman toy which is now a classic and a favourite of kids and adults everywhere. 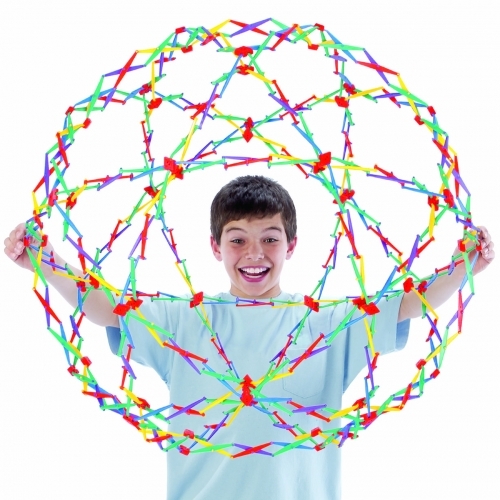 It expands from 9" to 30" in diameter with a magical motion that amazes everyone that sees it. 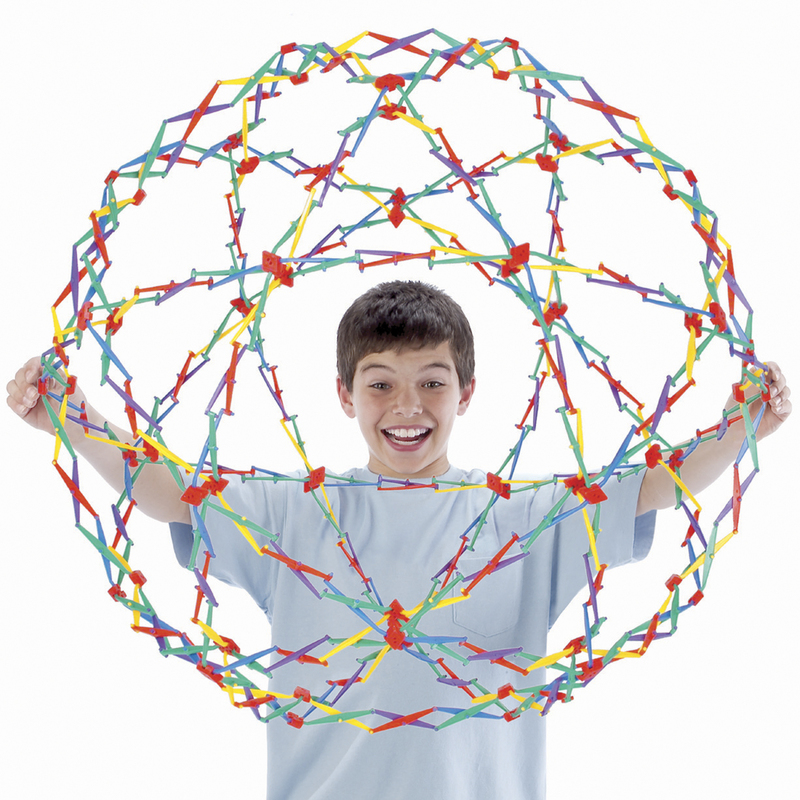 All Spheres comes with a pulley, hardware and instructions to hang as a cool, kinetic mobile; an educational booklet about the geometry of the Sphere; and a Cool Things to do activity sheet. 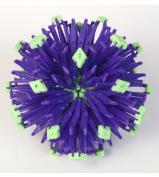 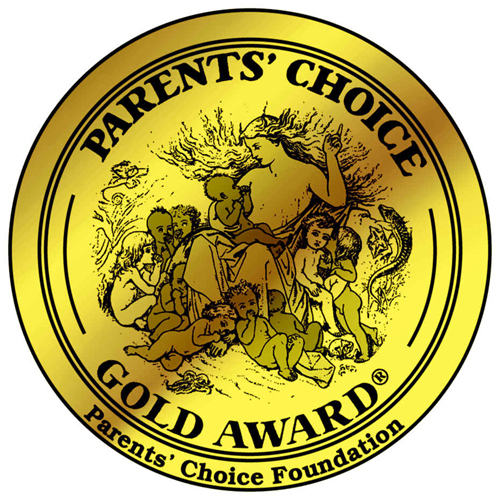 Perfect for children with special educational needs.